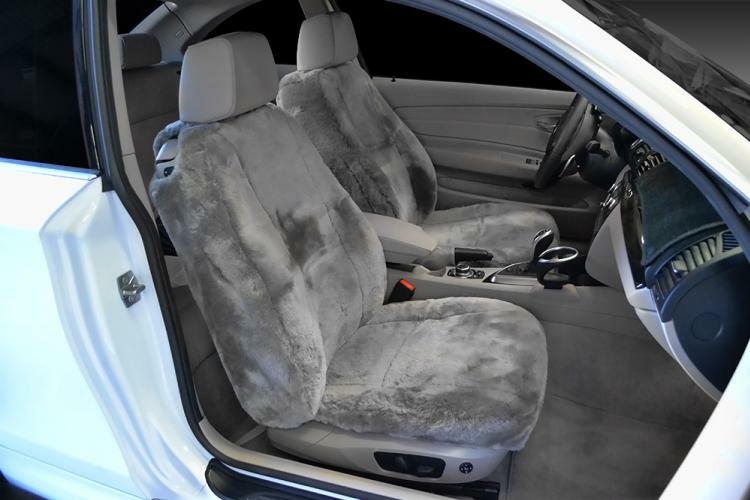 Honda Accord (4 Door)and Hybrid seat covers are necessary for Honda owners who are wise about protecting their investment by covering their front and rear seats. 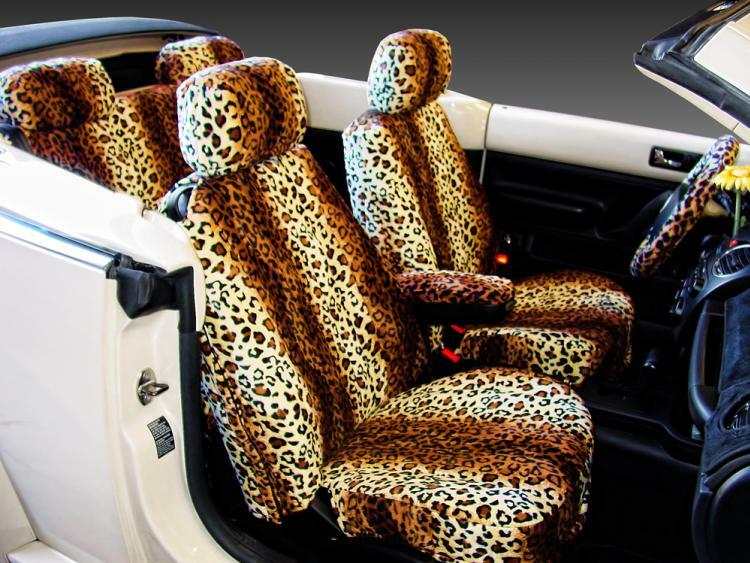 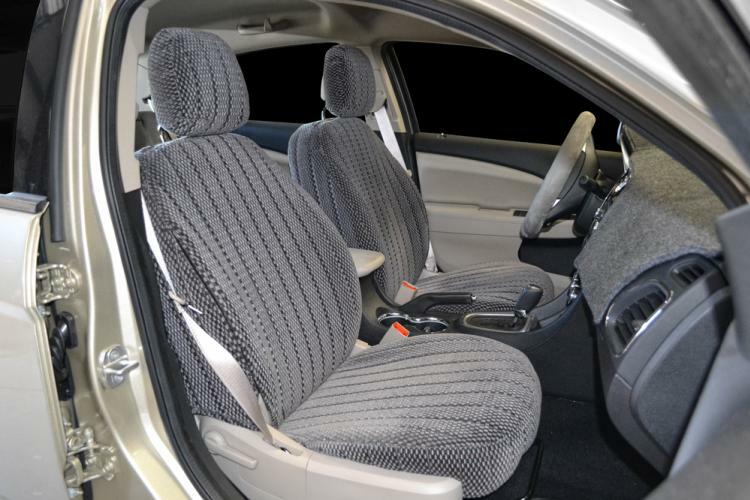 Protecting the interior of your Honda is crucial, especially with the rigors of everyday wear and tear that can really shorten the life of your Honda�s upholstery. 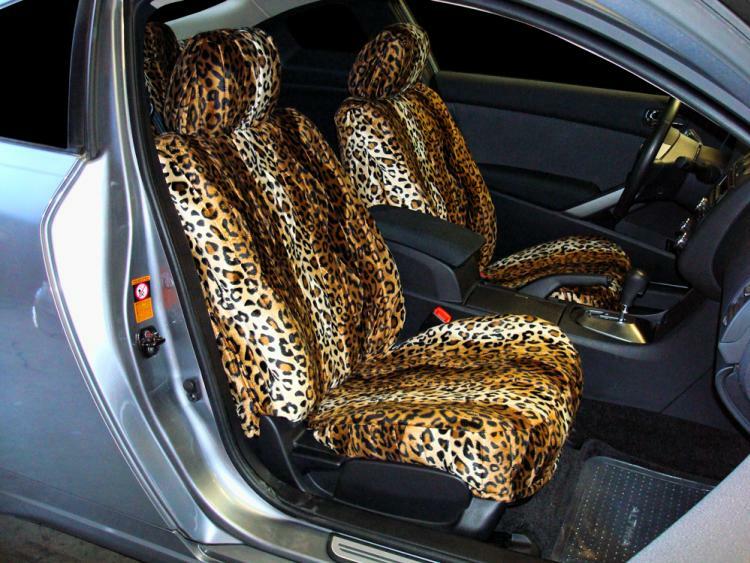 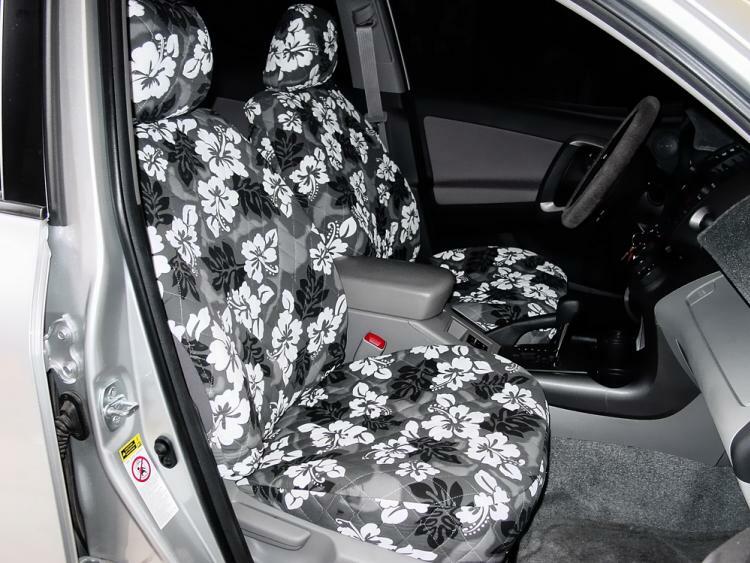 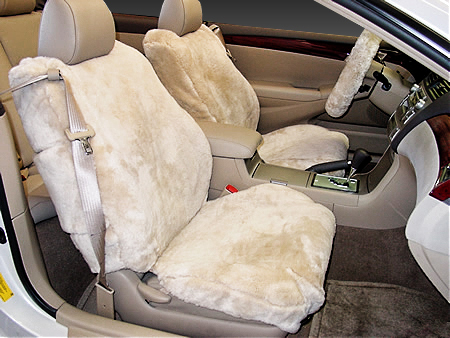 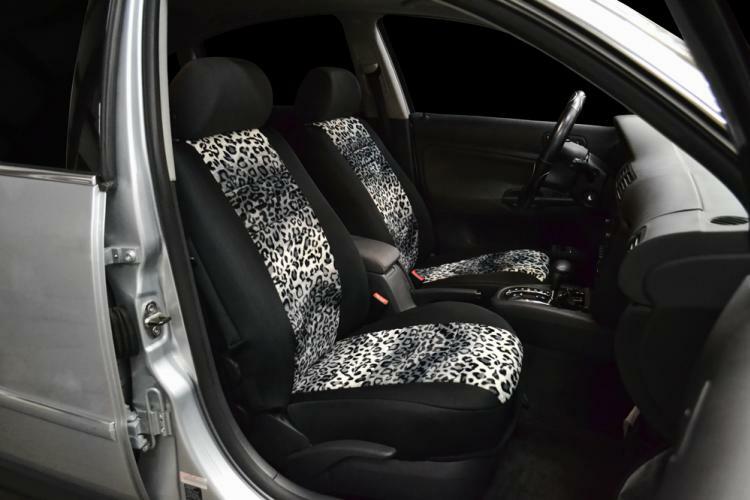 The most popular Honda Accord (4 Door)and Hybrid seat covers are those that we manufacture from OEM or upholstery style fabrics such as the Scottsdale seat cover, the Madrid seat cover, and the Regal Cover. 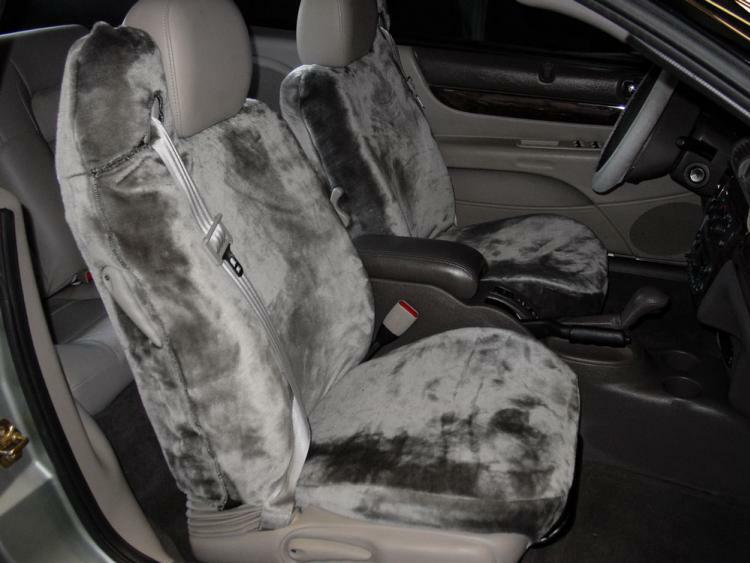 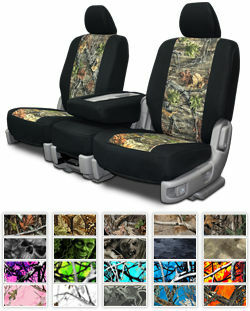 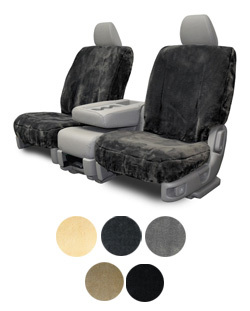 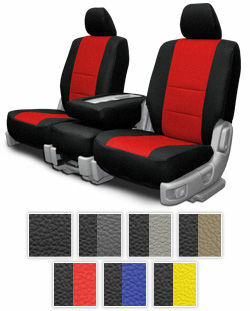 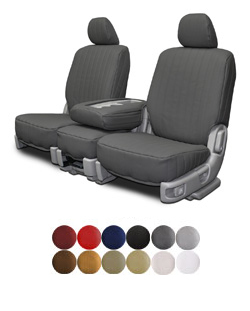 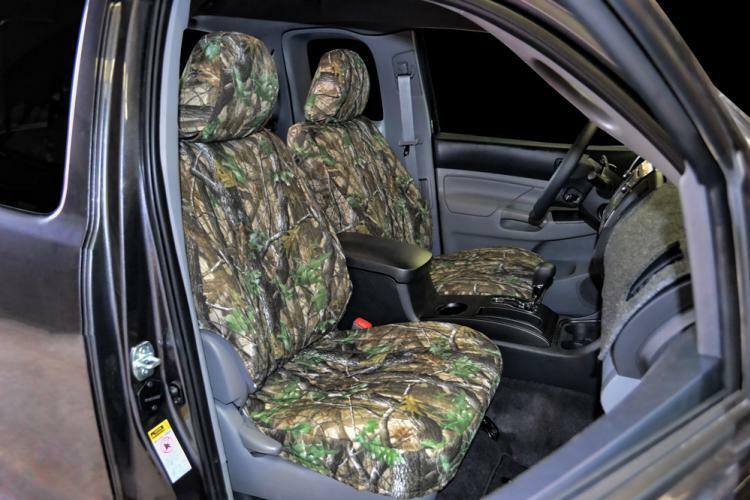 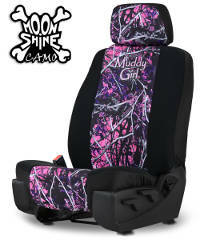 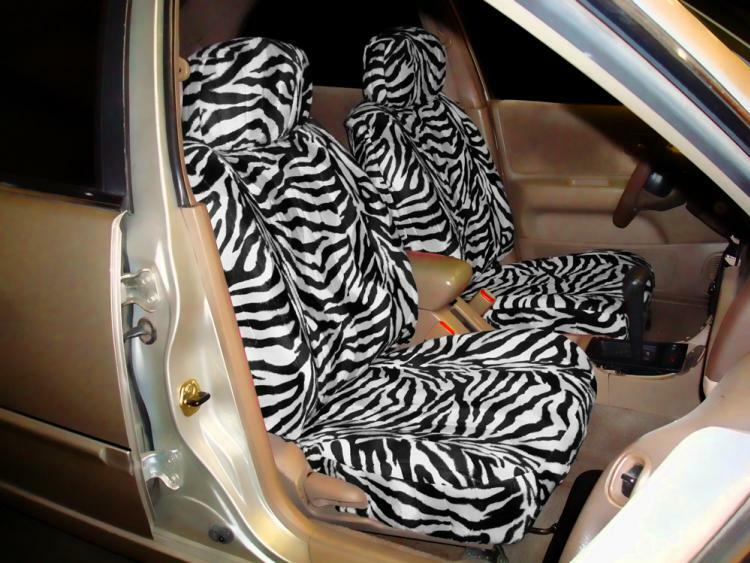 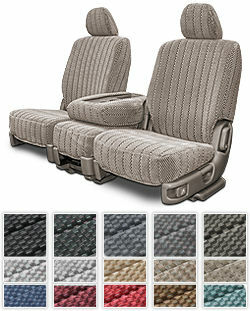 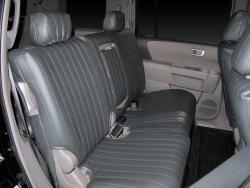 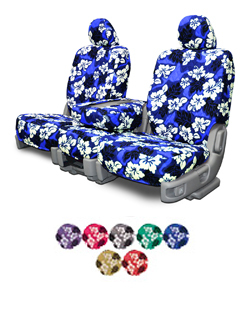 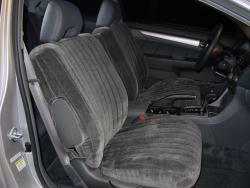 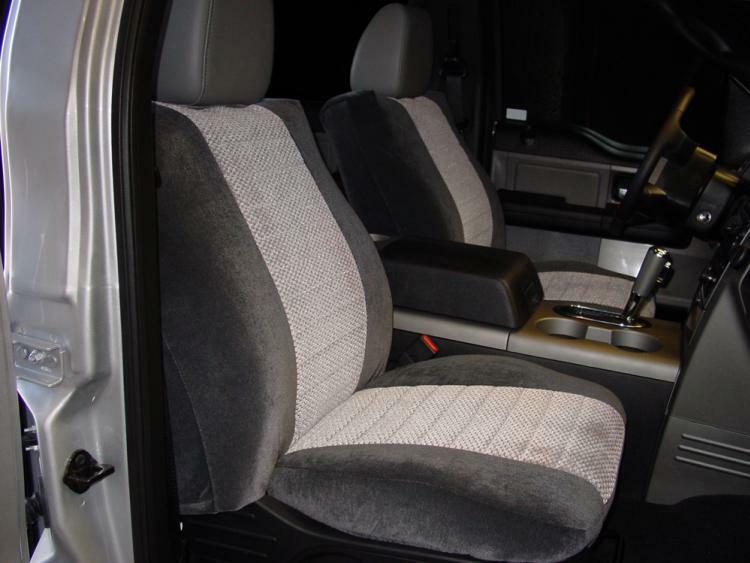 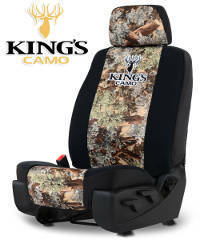 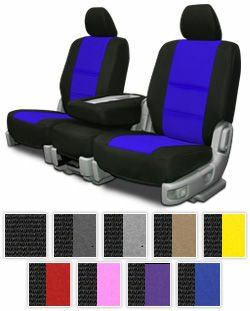 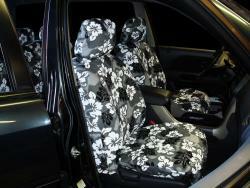 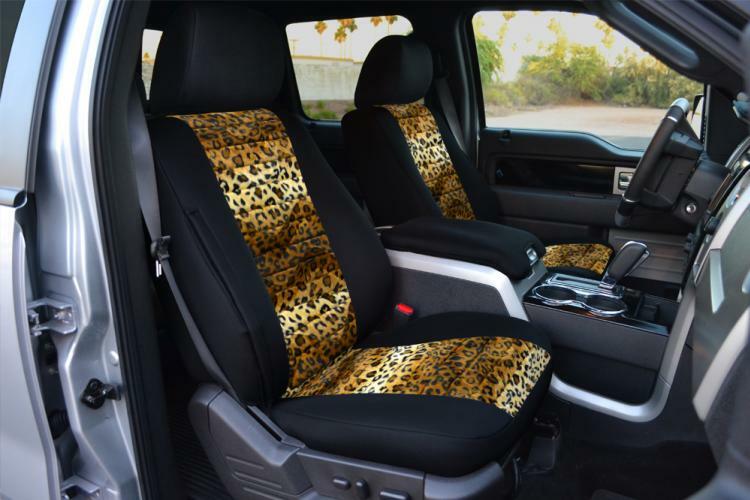 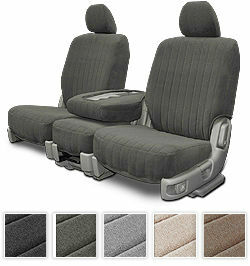 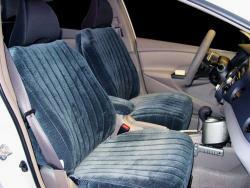 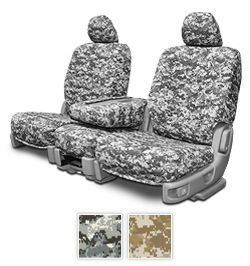 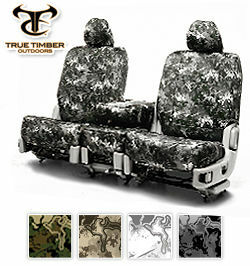 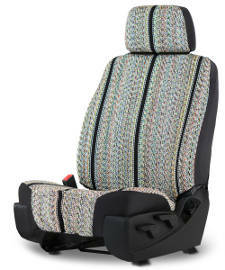 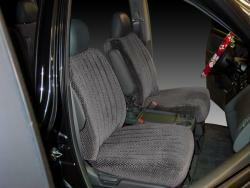 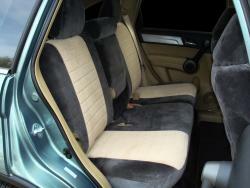 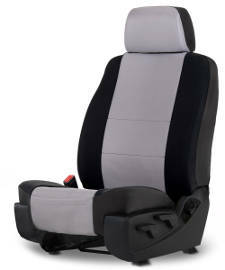 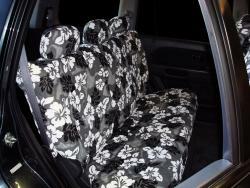 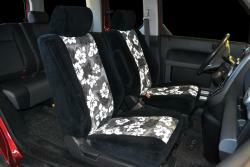 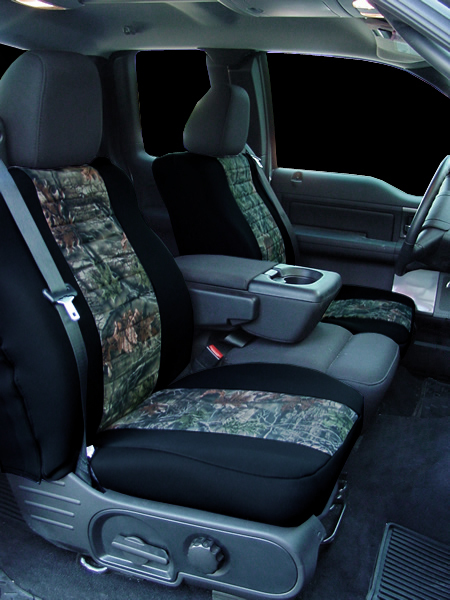 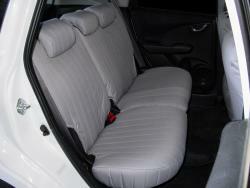 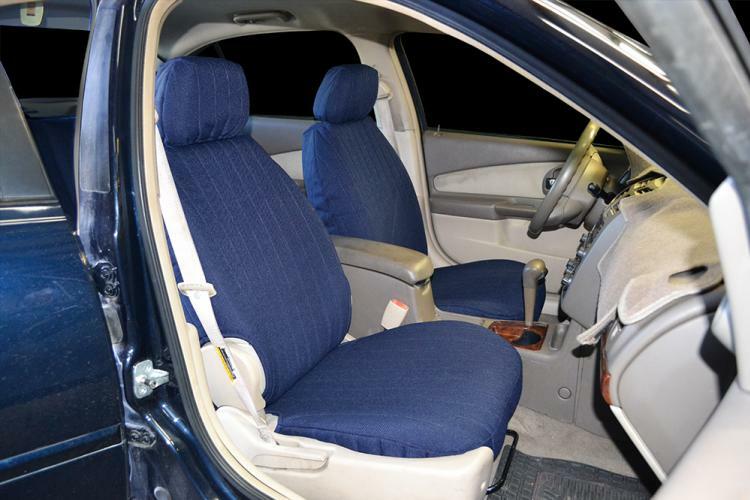 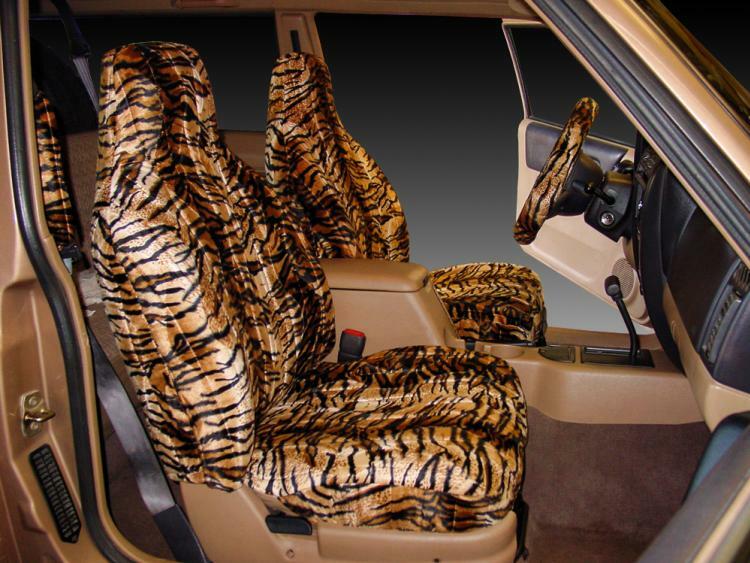 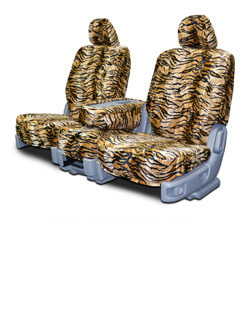 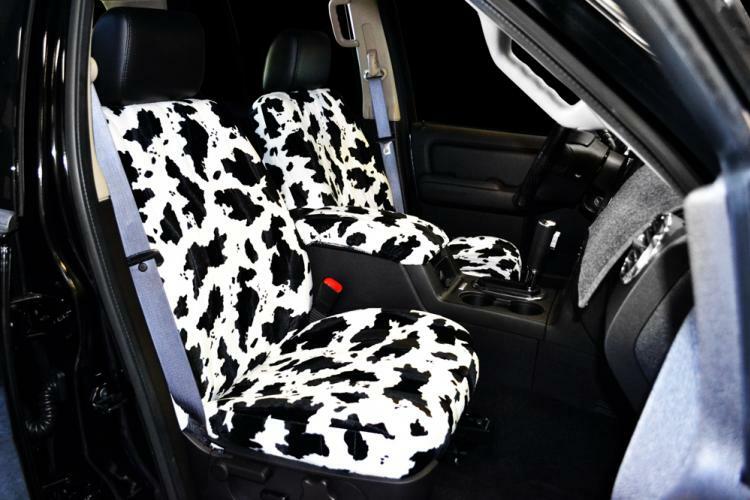 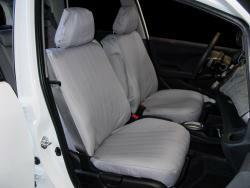 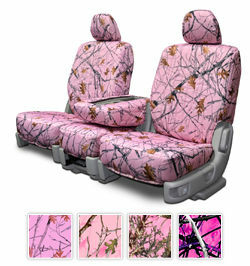 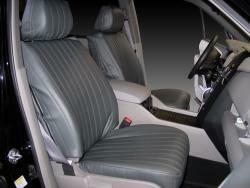 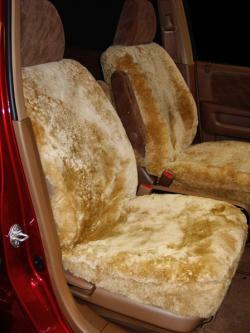 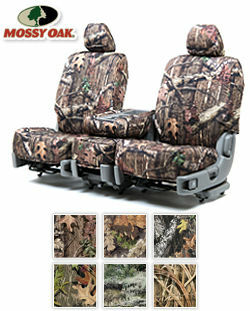 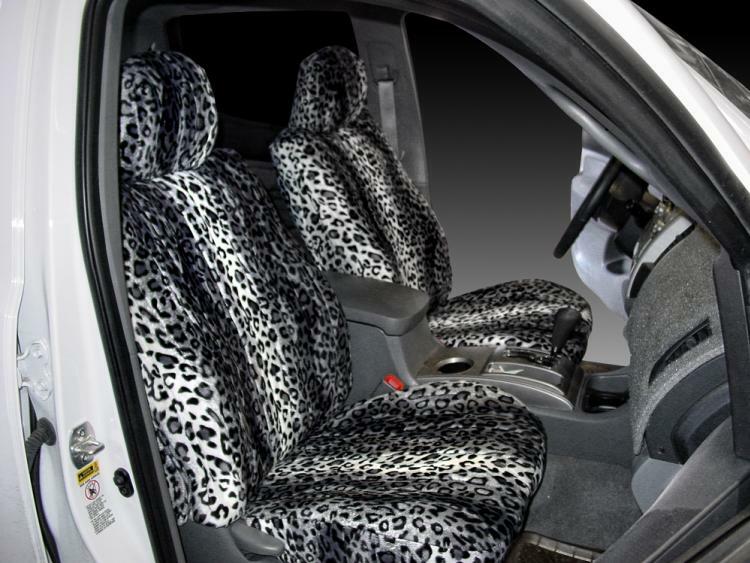 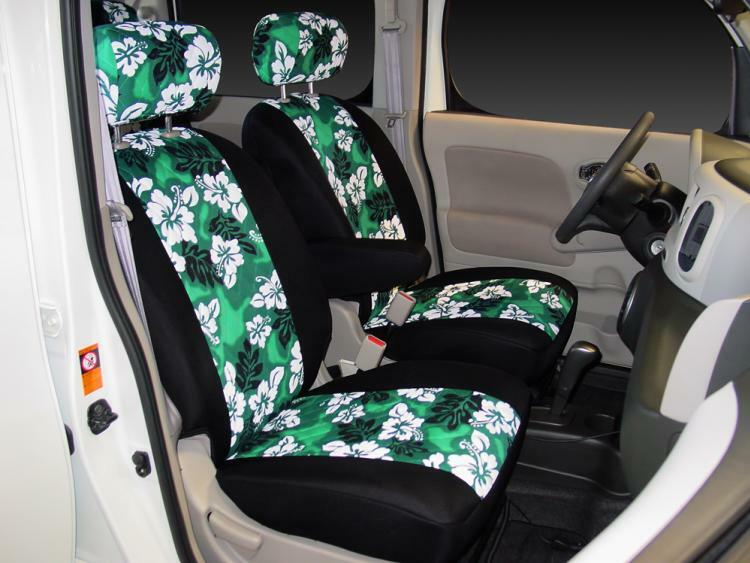 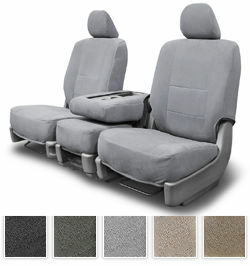 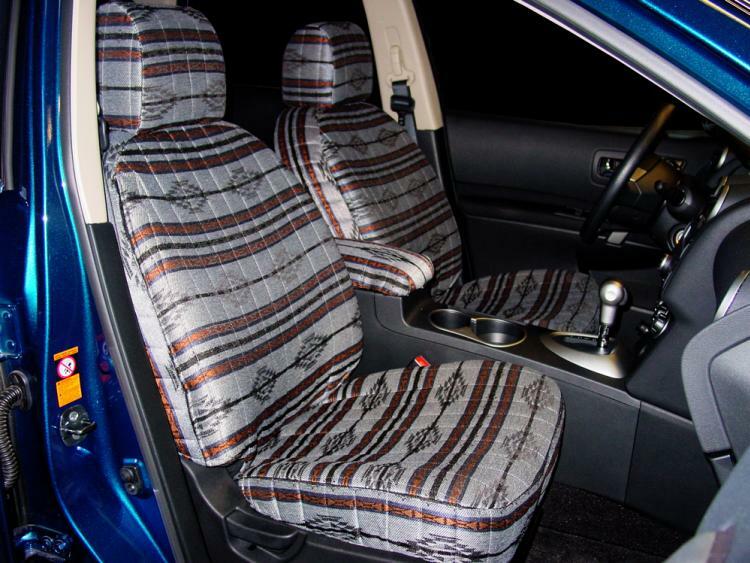 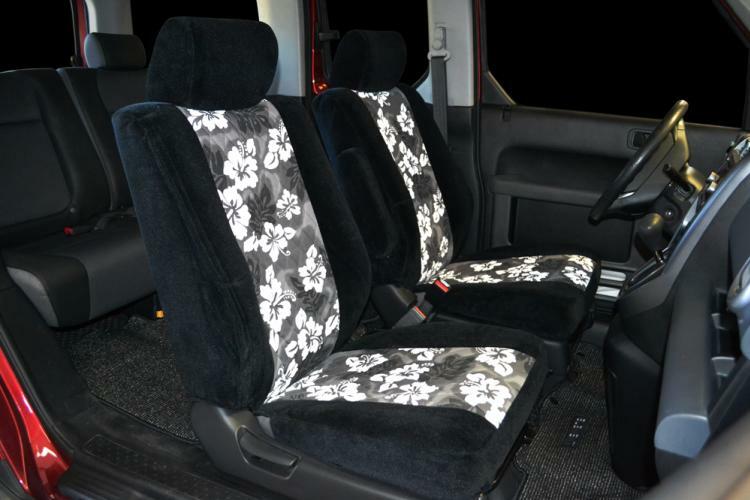 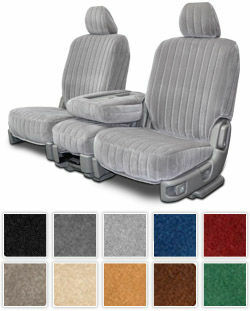 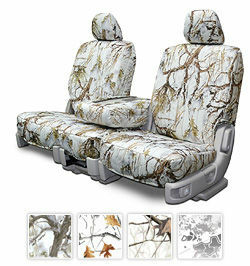 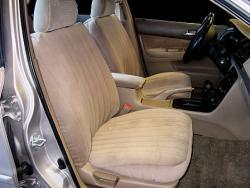 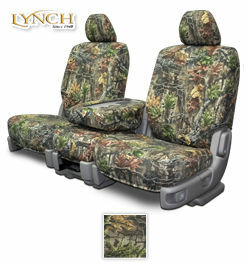 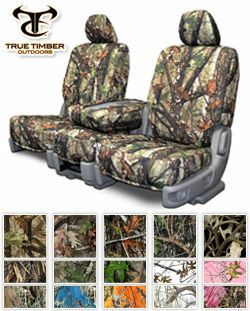 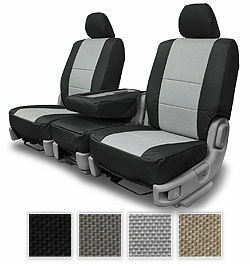 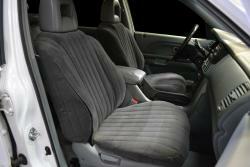 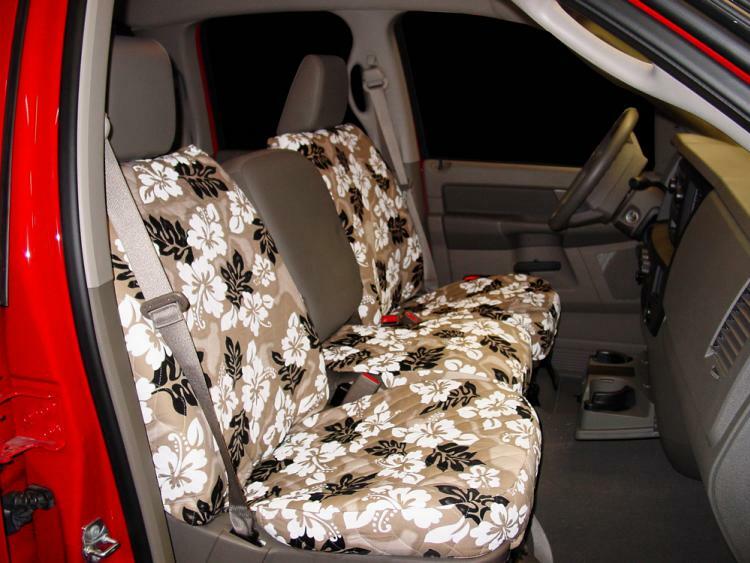 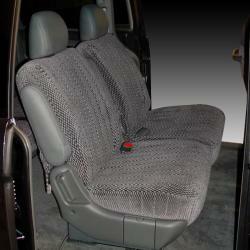 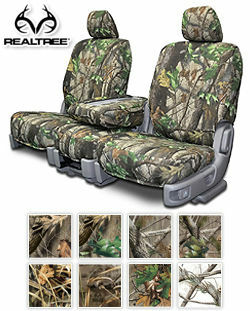 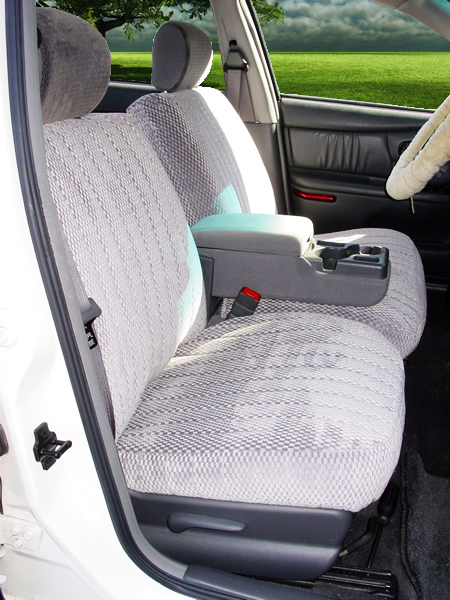 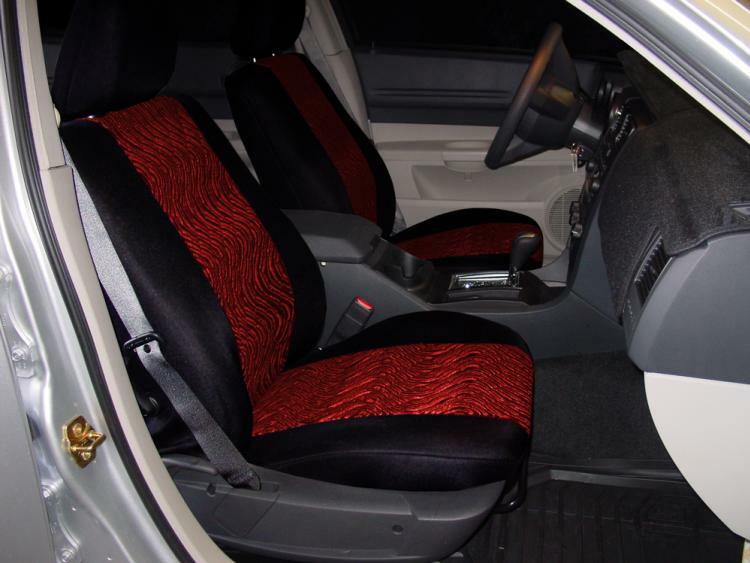 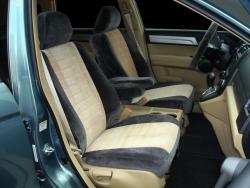 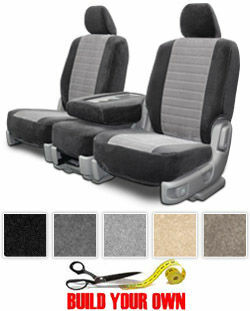 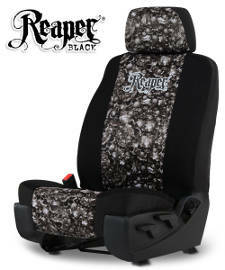 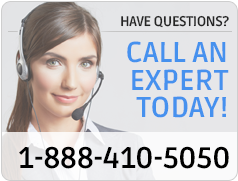 Our durable seat covers on average last 5 to 8 years under normal wear and tear conditions. 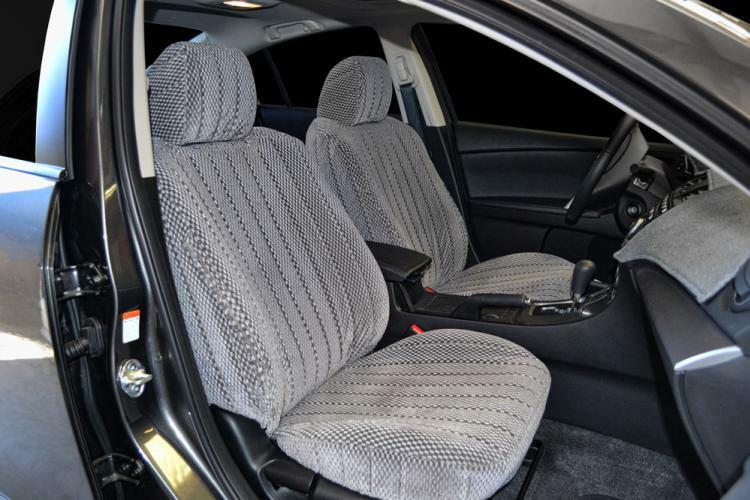 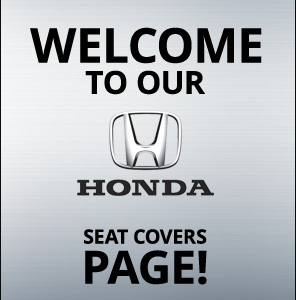 With a great selection of Honda Accord (4 Door)and Hybrid seat covers, it�s easy to restore the look of the interior of your vehicle.